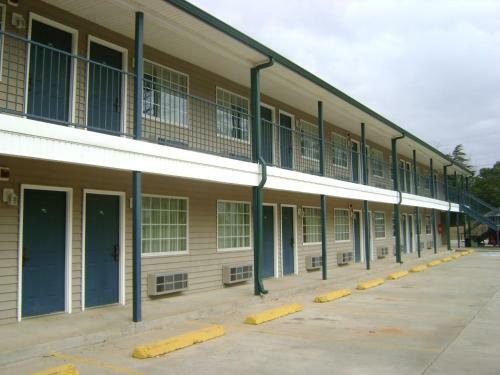 Rooms from $65.00 per night. 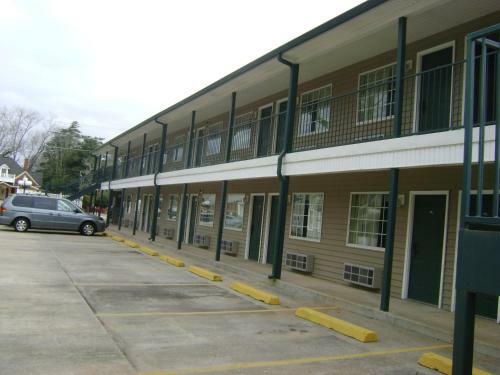 Description This Warm Springs, Georgia hotel has free internet access and non-smoking guest rooms. This hotel is also pet friendly. 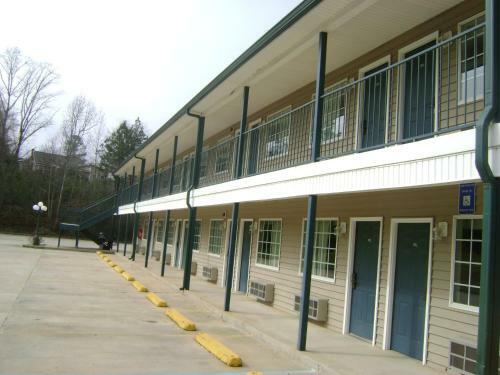 At the non-smoking Meriwether Country Inn Near FDR Little White House guests enjoy free breakfast complimentary Wi-Fi and a location a mile from the main attraction. 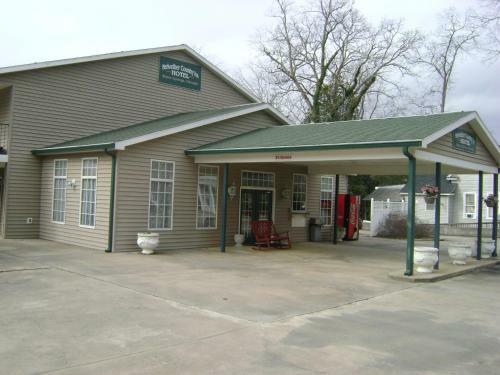 The two-story Meriwether Country Inn hosts 40 rooms each of which has free Wi-Fi cable TV a microwave refrigerator complimentary local calls iron and ironing board. Each morning's complimentary breakfast is on the house and includes pastries fresh fruit juice and coffee. Parking is free. 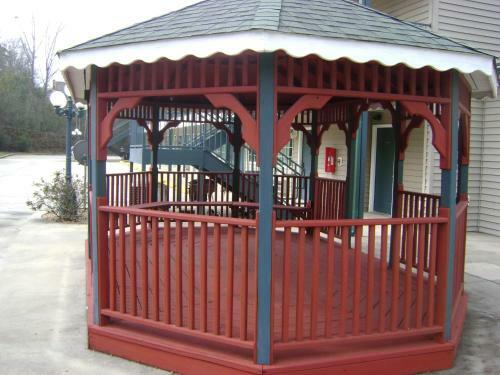 The entire property is non-smoking. 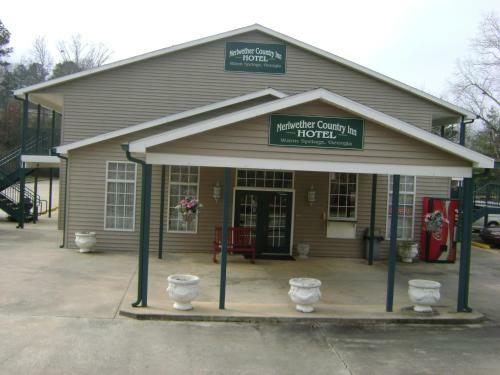 Meriwether Country Inn is walking distance from several local shops and restaurants including the historic Bulloch House Restaurant. FDR'S Little White House is one mile away. 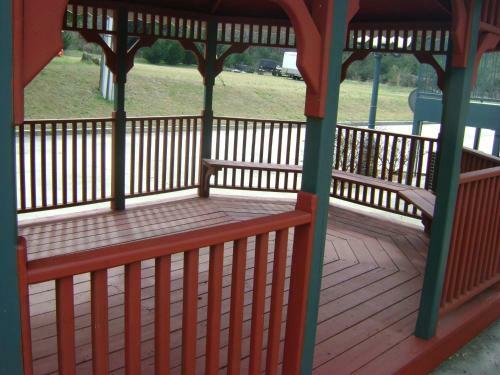 You'll find hiking trails golf and gardens 15 miles away at Callaway Gardens Resort in Pine Mountain. Wild Animal Safari is an 18-mile drive. Columbus Metropolitan Airport is 35 miles from the property and Hartsfield-Jackson Atlanta International Airport is 64 miles. 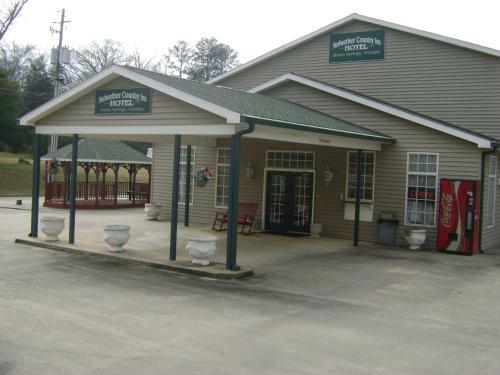 Add Meriwether Country Inn to your free online travel itinerary.